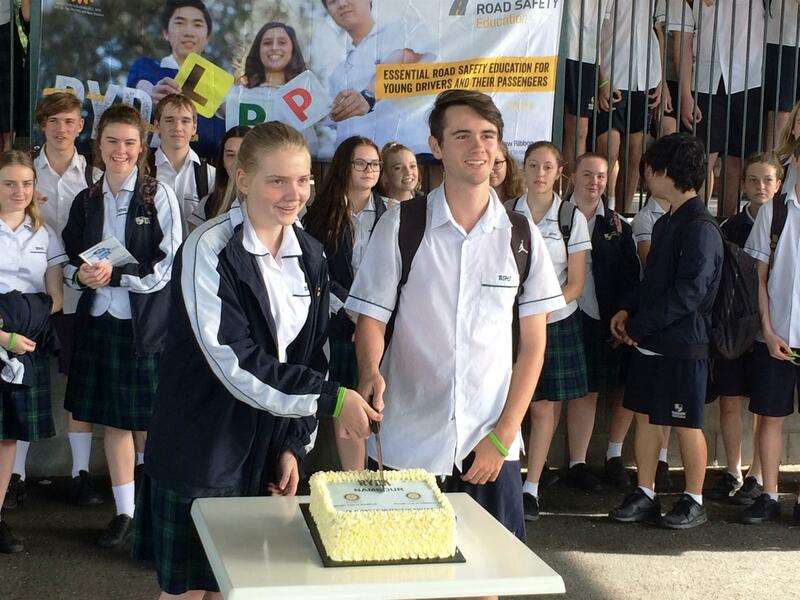 Yesterday we celebrated 10 years and 7000 participants of RYDA Road Safety programs at Nambour ShowGrounds. 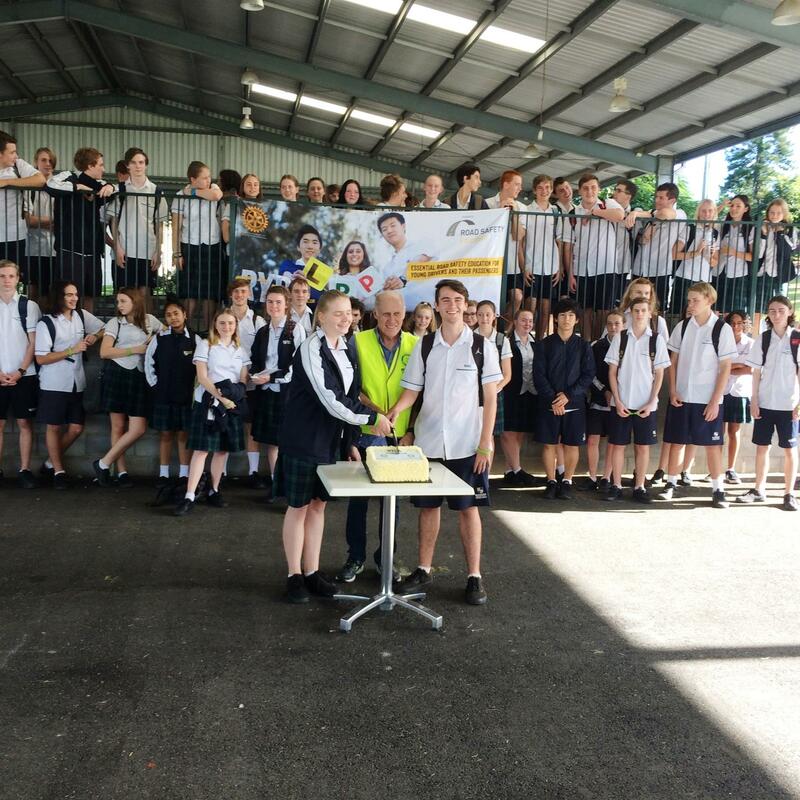 Students from Burnside State High School enjoyed a sausage sizzle and helped cut the birthday cake. 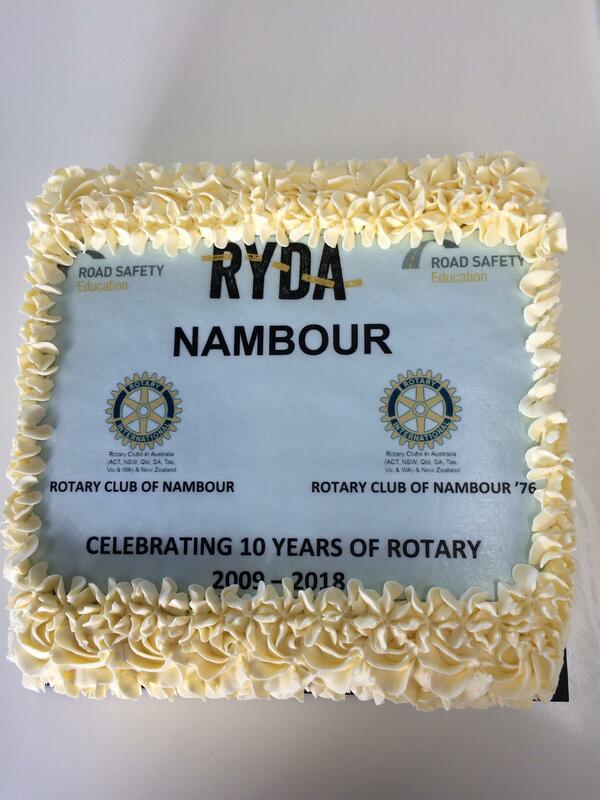 Thanks to the Rotary Club of Nambour, Rotary Club of Buderim, Rotary Club of Maroochydore and Mooloolaba Rotary for their help and support over the years.